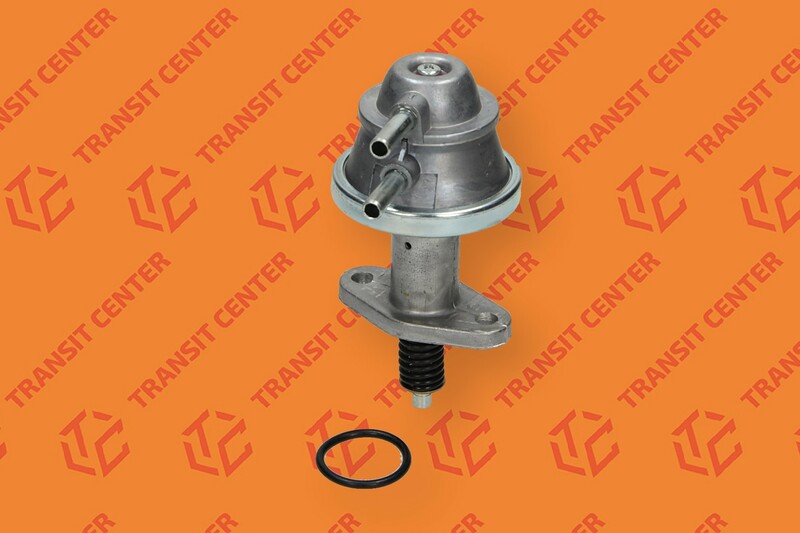 Fuel pump Ford Transit 1986-2000 is mounted to the engine block with 2 screws. It is sold in a set with a rubber o-ring, which properly seals the connection between the pump and the motor. The auxiliary pump, which feeds fuel to the injection pump, is part of the fuel system of our car. Fits Transits MK3, MK4 and MK5 with 2.5 Diesel engines and 2.5 Turbodiesel. 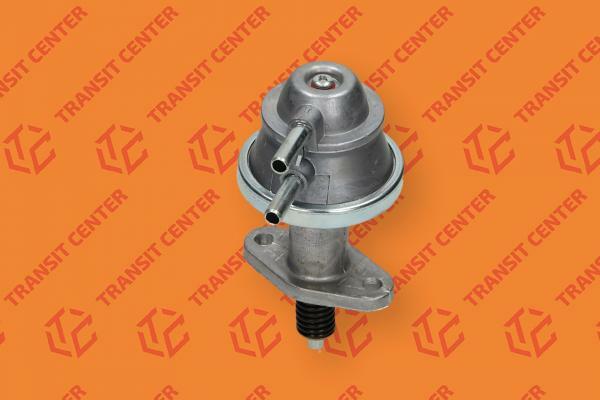 Fuel pump Ford Transit 1986-2000 is a premium product from Trateo. The highest quality materials were used for its production. It is sold in the original packaging of the manufacturer.